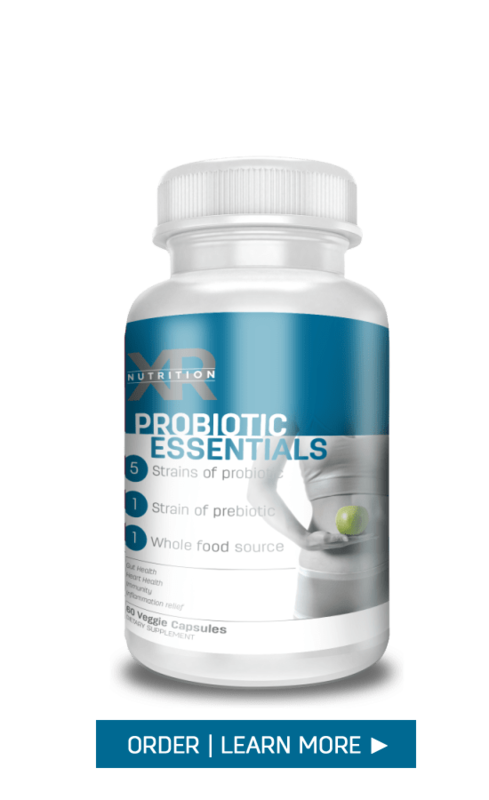 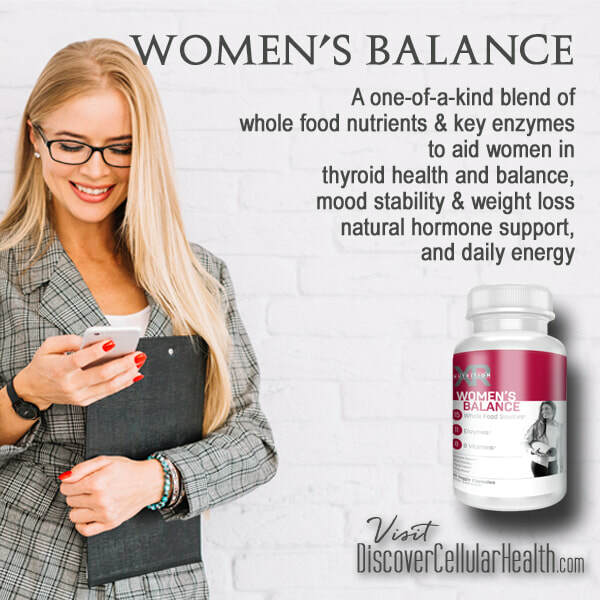 We have several products to help you balance and support your body: Adrenal Balance, Digestion Essentials, Fruit and Veggie Essentials, Immune Response, pH Pro, Probiotic Essentials and Women's Balance are some of the specific products for better absorption, digestion, healing, prevention, immunity, cleanse and of course, balance. 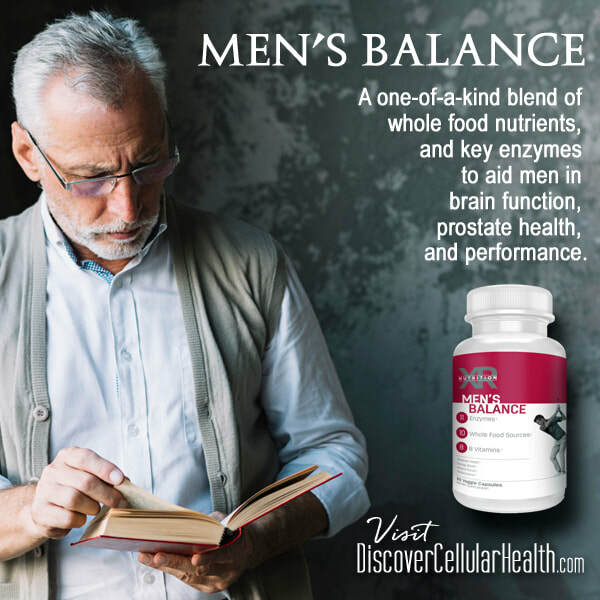 A one-of-a-kind blend of whole food nutrients and key enzymes to aid men in brain function, prostate health, and performance. 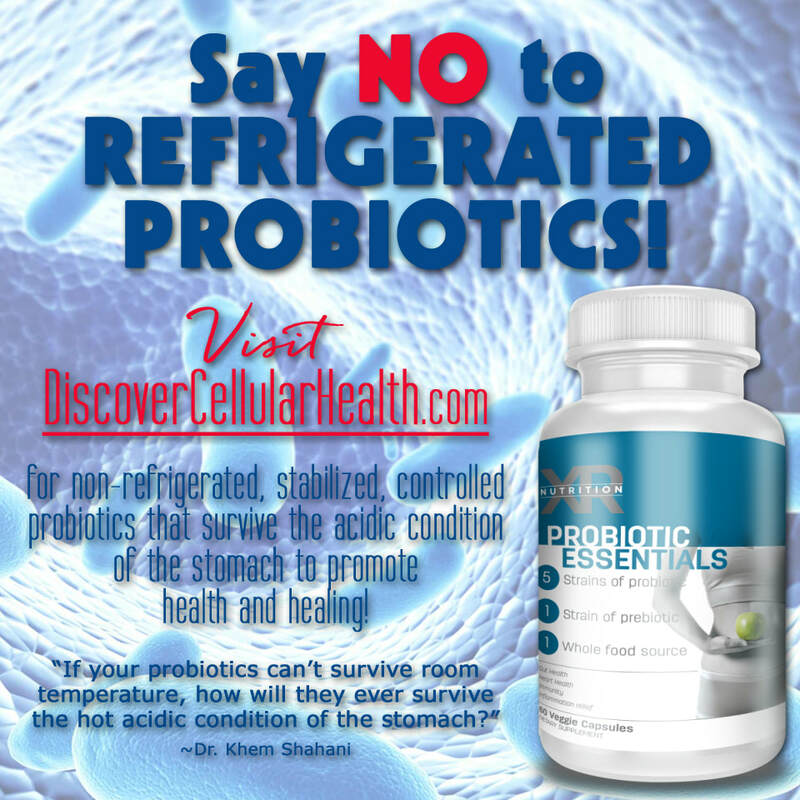 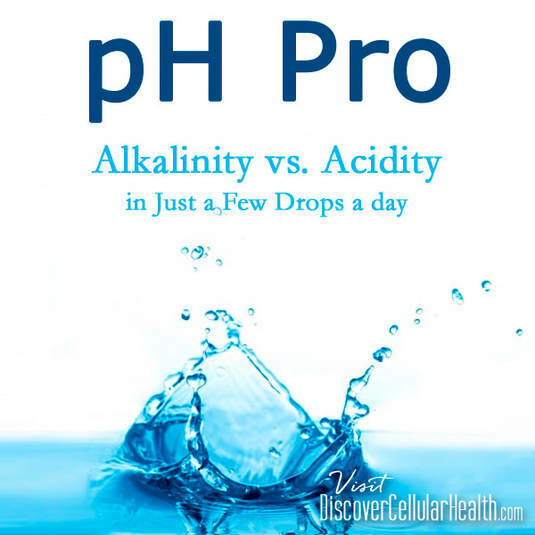 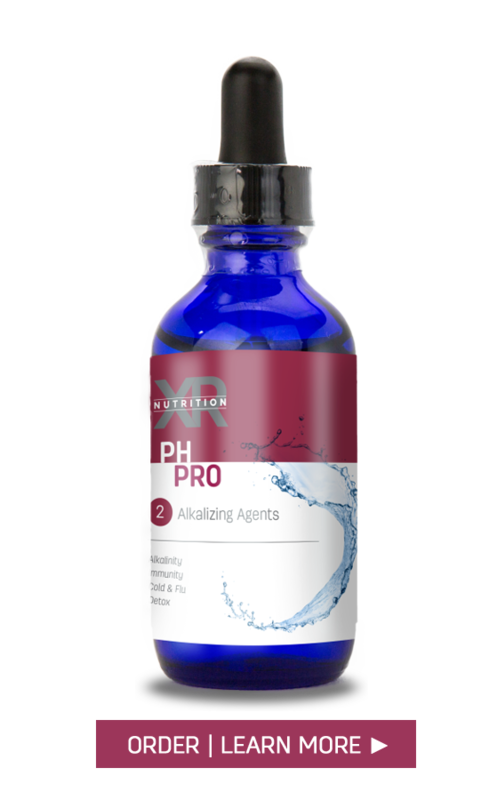 An alkaline formula designed to help increase oxygen utilization on a cellular level. 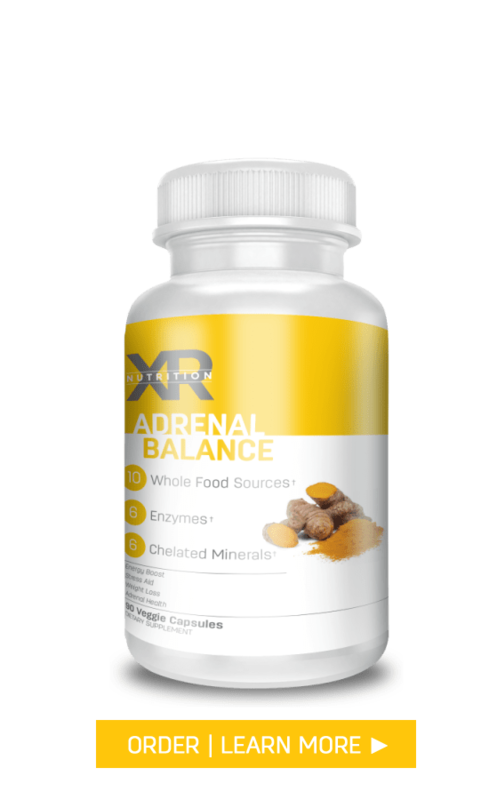 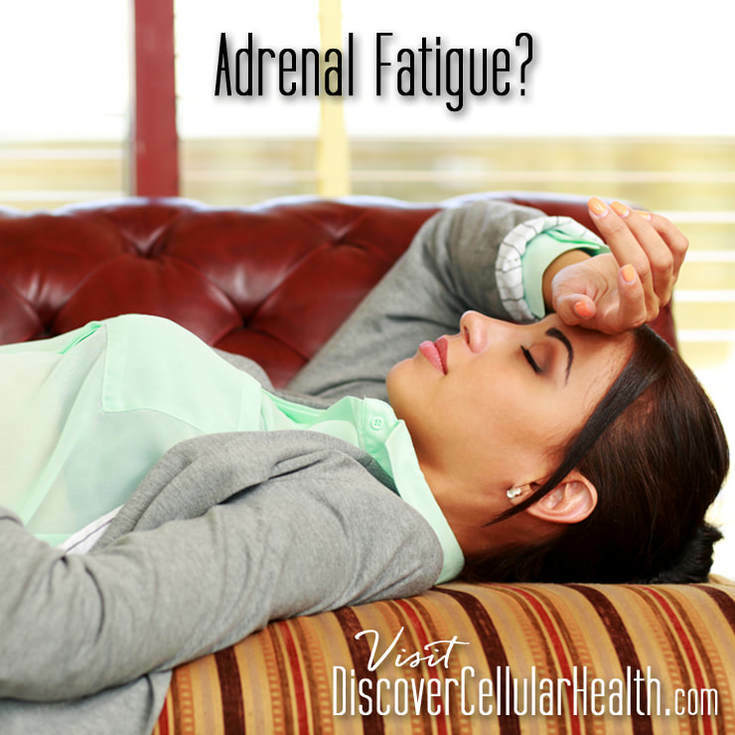 Designed to aid the adrenal glands for optimal function, while providing key whole-foods nutrients to support adrenal health. 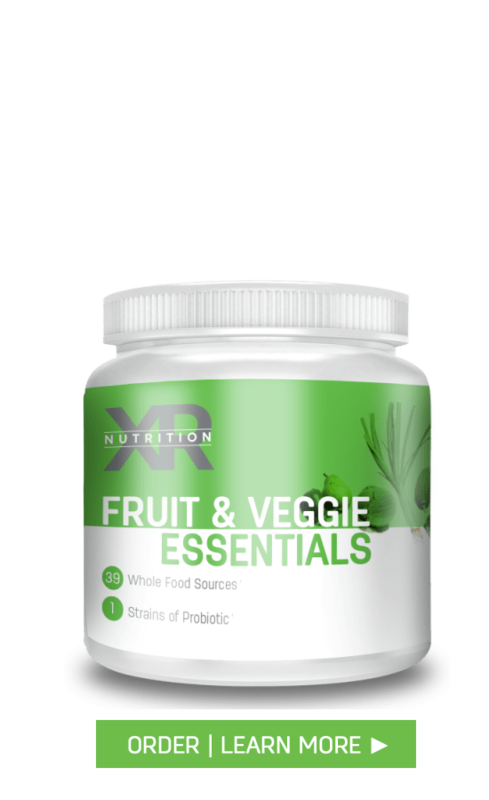 A premium blend of 36 organic vegetables and fruits that have been freeze dried from Mother Nature’s garden. 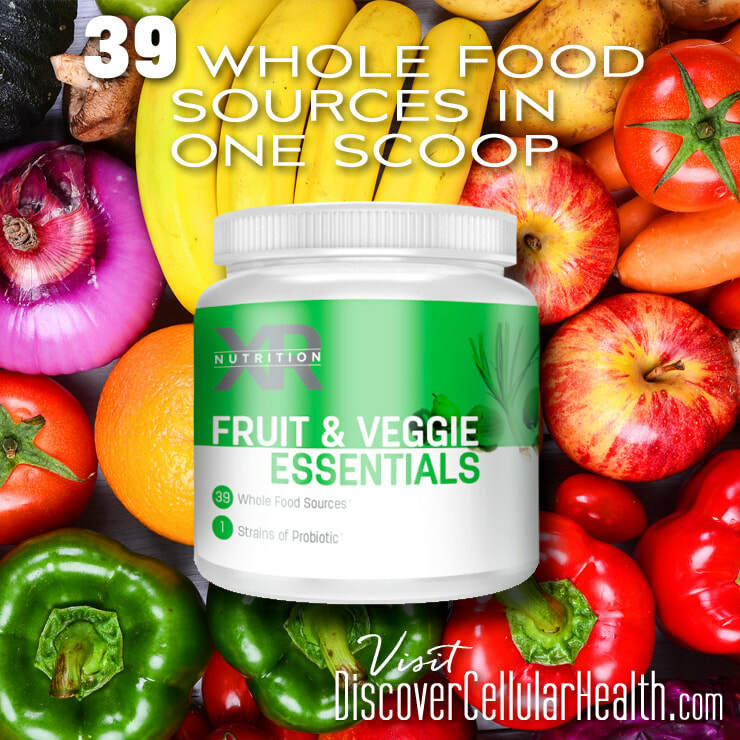 In each scoop, you will also receive 12,000 ORAC units of antioxidants. 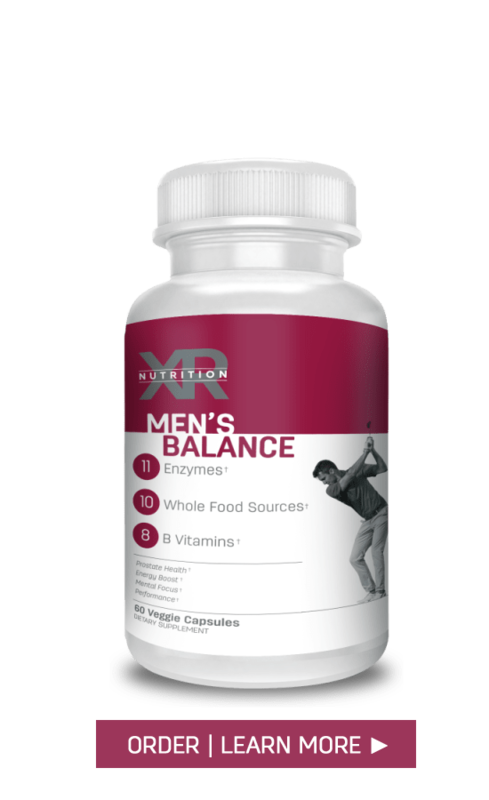 Combine it with Pure Nutrition to provide a healthy alternative for a meal.